Annual week 11! Reasonable Offers Will be Considered! 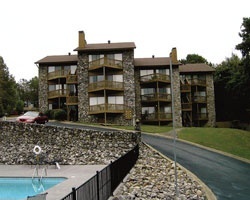 Inquire Today! Bring your boat! 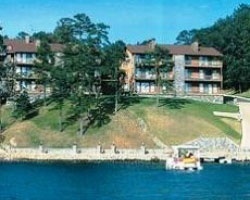 Lovely resort on beautiful Lake Hamilton! Yearly usage in April, Red season week! Make an offer!